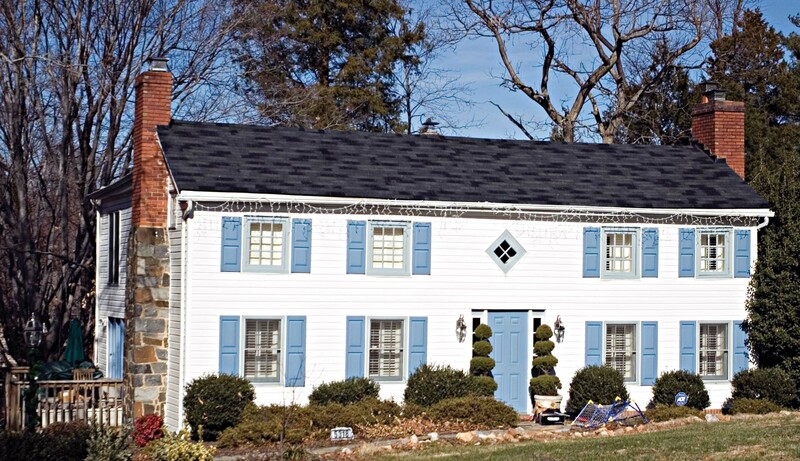 “Ashford House,” braddockheritage.org/, accessed April 24, 2019, http://braddockheritage.org/items/show/4. In 1829, Mary Goldsborough inherited land from William Henry Fitzhugh and, in 1856, William Ashford purchased 20 of the Goldsborough acres. The property probably included at least one slave cabin. The Ashford House combines two log cabins, one made of chestnut, the other of pine. Ashford worked on a crew clearing county roads. Five of his nine children with wife, Hannah Ashford, were born in the house.